If you’ve read my post on the gorgeous new debut TOPSHOP Bridal Collection (no? click here) that’s hitting stores this Thursday 13th April 2017, I know you’ll be super excited about this week’s wedding fair pop-up! 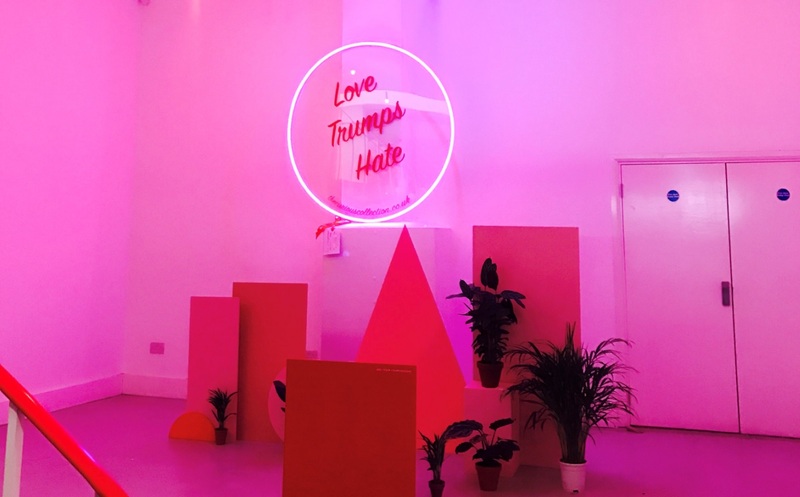 TOPSHOP and the lovely Most Curious team have picked a selection of awesome suppliers to compliment the new TOPSHOP bridal line and to give you some GLORIOUS, extra inspiration for the BIG DAY. Suppliers include the wonderful, creative Wolf & Rosie, Lucie Bennett, Lizzie McQuade, Oh Squirrel and Rowan Lewis of Rowan Blossom. Plus, you can shop the new TOPSHOP bridal collection online here of course! Click here to discover more from TOPSHOP & here for all the latest news from Most Curious.